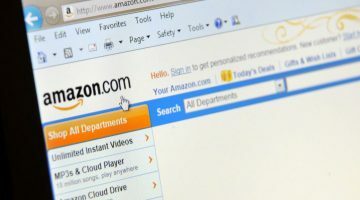 Amazon are a potential threat to the pharmacy industry, but if businesses prepare now then they may be able to cope with the pressure of the retailer entering the marketplace, say experts. But how likely is this and when might it happen? Retail consultant John Batistich tells AJP that Amazon has a high level of interest in pharmacy, and particularly prescription drugs – but not to expect anything for the next five years. “It’s not unlikely, but they’re in the very early stages,” he says. 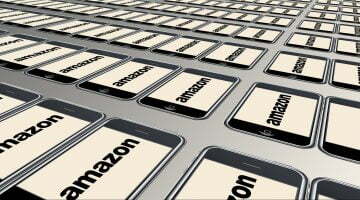 “They launched [in Australia] only in December with local fulfilment and they’re really only expanding their categories, brands, they haven’t launched any real fulfilment advantages, and they haven’t importantly launched their Amazon Prime membership. “So they’ve got a long way to go in building up their commerce strength. MedAdvisor CEO Robert Read says Amazon are a “behemoth” company that can operate at scale, and pharmacists need to be prepared. It is also huge part of the online marketplace, accounting for about 44% of sales, he says. “Our view is Amazon will enter the pharmacy market, at least certainly in the US, and they’ve employed a team of experts [to deal with regulatory challenges that exist] and they have the time and patience and skill … to ensure they have the right licences to operate,” he told delegates at APP2018. “To think that such a huge behemoth company can operate at scale… they’re not paying the same amount of rent… we think they will enter into the market, the timing is the question,” says Mr Read. “It’s an attractive market for Amazon, there’s huge dollar sales. “They certainly could use their logistics power in retail; they could become a consolidated buyer of generics in their own right; they could acquire a large pharmacy group like Chemist Warehouse and have a large physical presence as well like they’ve done in the US with Whole Foods. They’ve certainly got the money for that. “We’ve never seen a company grow so large so far, invest so much in research and development, disrupt so many sectors, whether it be in books, media, retail, cloud computing, voice,” says Mr Batistich. “And then a company that also generates so little profit, has access to almost unlimited capital, and is currently the second-most valuable company on the planet, with more than $730 billion worth of valuation,” he says. “But also where it goes, it can damage sectors and destroy jobs. Amazon dominate the online market by offering an easy online shopping experience, says Mr Read. “They’ve got a diverse offering, they offer convenience and a frictionless experience for customers. “They continually bring the best in their product – I think they spend about $17 billion a year just working on their product and innovating, that’s why they have such a huge impact on the way people do their shopping. It’s often called the ‘Amazon effect’. 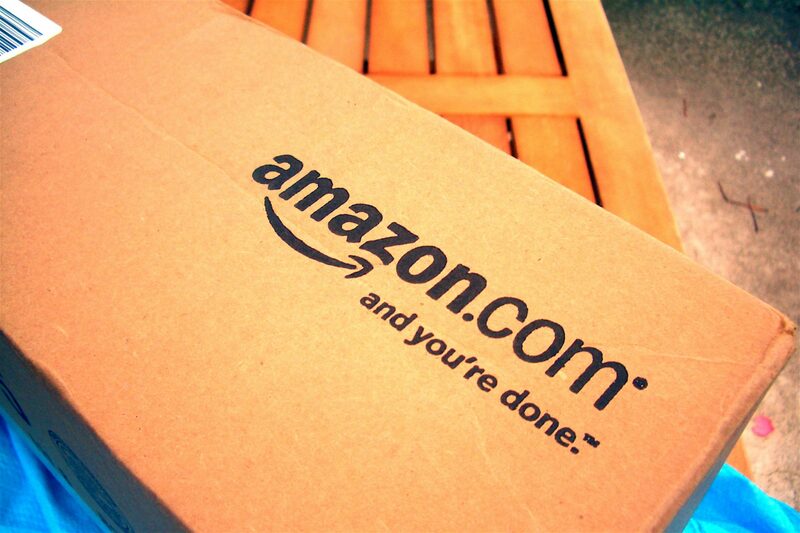 “Being prepared for Amazon can really help your business today. If you’re doing a really great job on providing a good online experience your experience will be better,” says Mr Read. However he says pharmacists need to cover both the online and offline sphere, because “right now loyalty is not strong enough to support just one dimension”. Mr Batistich says pharmacies need to start preparing now to improve their business, particularly around delivery. “We’re seeing retail grow, particularly around fulfilment and delivery options, so I think that’s a big area. “Personalising the experience and continuing to be that trusted source, because the businesses that are competing well in the US against Amazon are those that have people at their core,” he tells AJP. Some of the top-performing retailers that have shown growth, even in the face of an Amazon-dominated world, is they focus on the people in the stores and help people with solutions, says Mr Batistich. Could Amazon provide better health spend value? Is Amazon stepping back from pharma? Previous Women in pharmacy: 'We've gotta toughen up a bit'. Next Who won the Australia's Oldest Medicines competition?